Anyone can ride at Hilltop Riding Stables. We welcome all who may need Special Assistance Riding, this is for recreational purposes only. 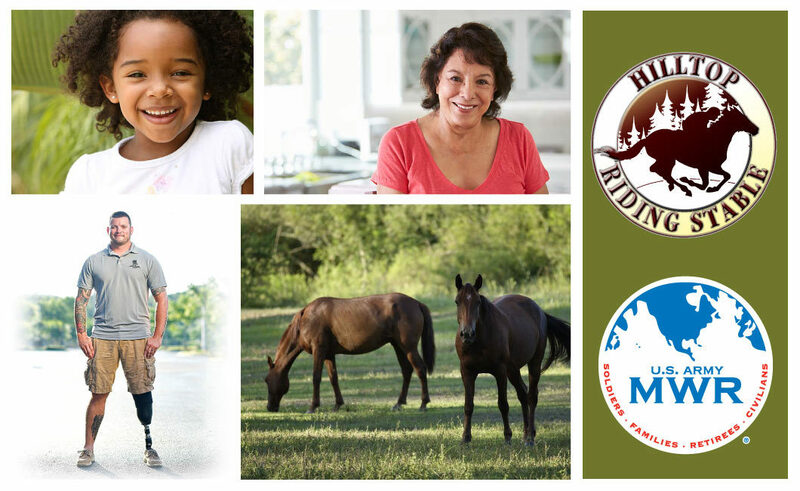 If you would like to reserve a time, please call Hilltop Riding Stables at 706-791-4864.